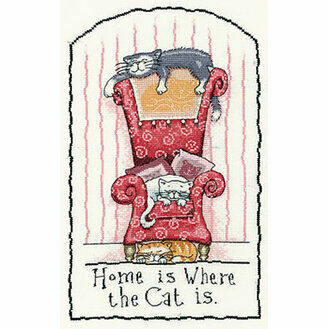 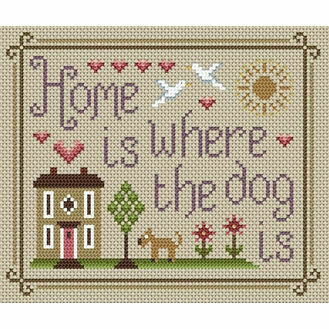 Home really is where the heart is. 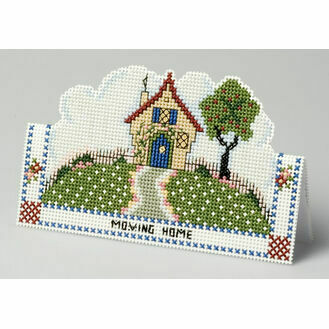 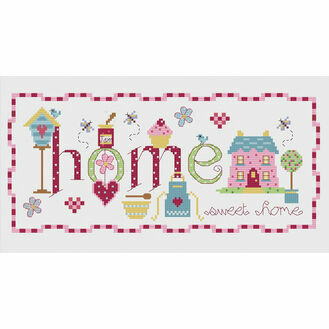 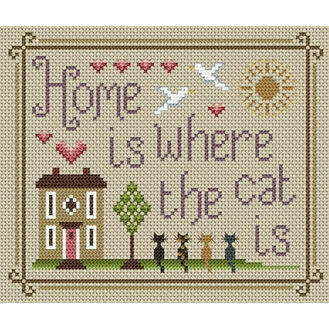 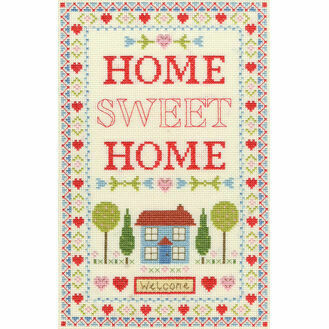 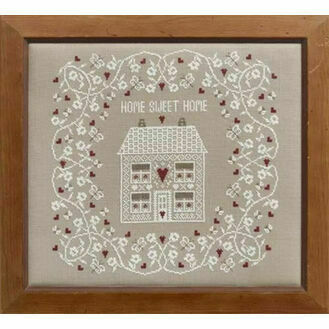 Moving house can be an exciting experience, so make your loved ones feel at home straight away with a charming home sweet home cross stitch kit. 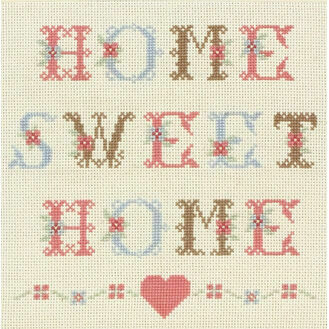 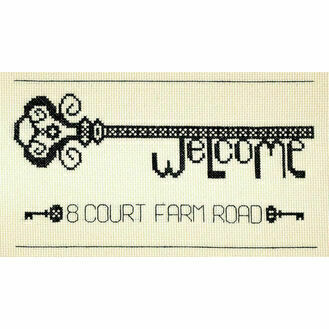 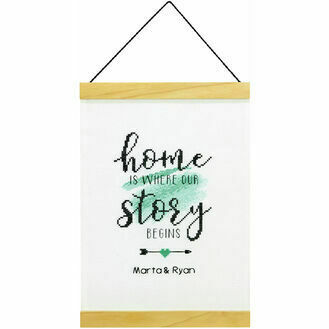 From a range of leading cross stitch brands, and a choice of different designs, you'll be sure to give them a warm welcoming to their new home.